VPS is a fast, small, incremental and fully automated update via the Internet. Updates are released at least twice a week. No reinstallation of the program is needed for virus database updates! 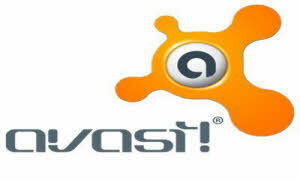 If you are connected to the Internet, avast! updates are downloaded and installed automatically without any need for user action. The presence of a new version on our servers is checked when the Internet connection is established, and every four hours afterwards. Please download the following file only if you really need it (e.g. if your computer does not have any Internet connection).